This plant is the first unit of the 800-MW Dewa III facility in which EDF acquired a stake along with Masdar and the Dubai Electricity & Water Authority (DEWA). DEWA III is the third phase of one of the world’s most powerful solar projects – the Mohammed bin Rashid Al Maktoum solar park. 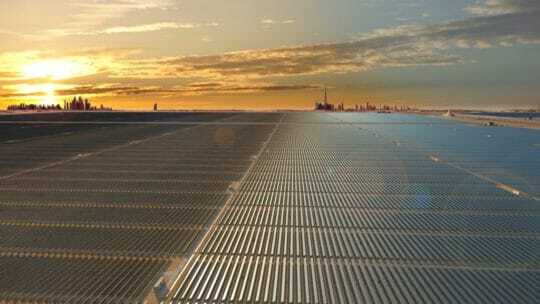 Amounting to a total investment of 14 billion US dollars (50 billion AED), the solar park will have a total installed capacity of 5000 MW, creating more than 1000 jobs during its development phase and cutting down on CO2 emissions by up to 6.5 million tons a year once it is fully operational in 2030.